The nights are cold and spring is still far away, but fear not as we visit the warm tropics of Asia in our second instalment of Ladies Night! 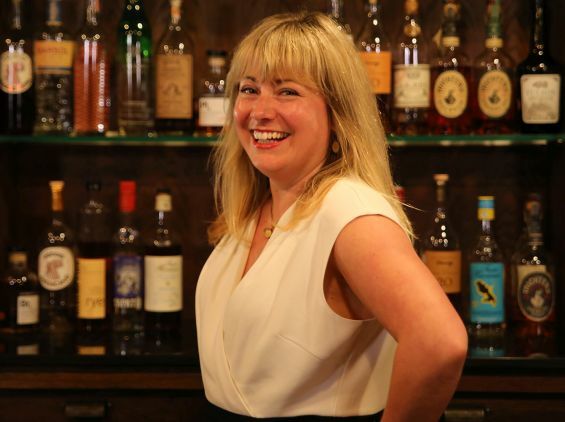 This session was hosted by the wonderful whisky ambassador Stefanie Holt. Full of passion and limitless knowledge, Stef guided us around three key Asian whisky-producing countries; India, Taiwan and, of course, Japan. 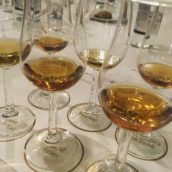 We tasted six whiskies – two from each country – I learned so much in just one evening! 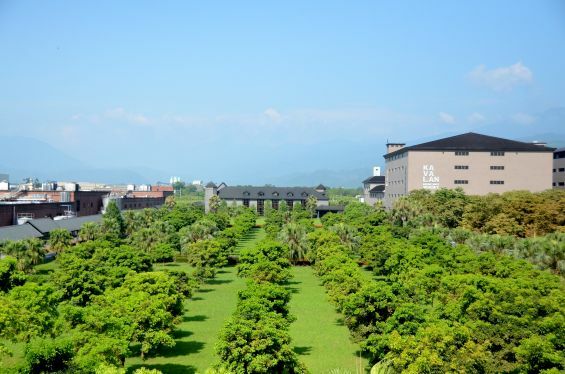 Taiwan sits on the Tropic of Cancer and the climate ages whisky three to four times faster than in Scotland. 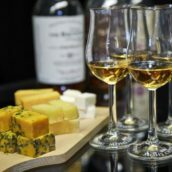 The country is also one of the main importers of high-value single malt in Asia. 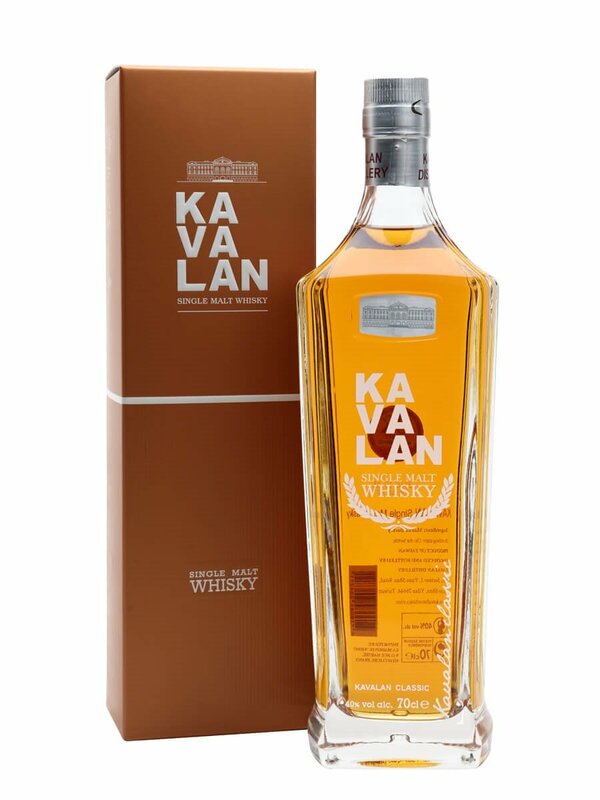 Kavalan comes from the north east of Taiwan, an area of rolling hills and luscious green forest. Although it only began making whisky in 2006, it has already won many accolades and has garnered much recognition and respect. The distillery was built in nine months and attracts 1m visitors a year, more than all visitors to Scottish whisky distilleries put together. 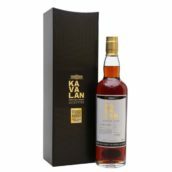 Kavalan has high aspirations, and now has 10 sets of stills, which will see it produce nearly 10m litres of spirit a year, close to the quantity made at Macallan. India is the biggest producer of ‘whisky’ in the world (albeit the majority is made with molasses and neutral grain spirit) and most of it is consumed domestically, so little is exported. Interestingly, it is not permitted to transport alcohol between regions. Japan has a temperate climate and much more similar to Scotland. Up until the 1850s, the Japanese only drank home-grown spirits, in particular an imitation of whisky which was made from a coloured high-alcohol shochu. However, this all changed when one man, Masataka Taketsuru, went on a mission and studied whiskymaking in Scotland. He returned to recreate the Scottish style in Japan. 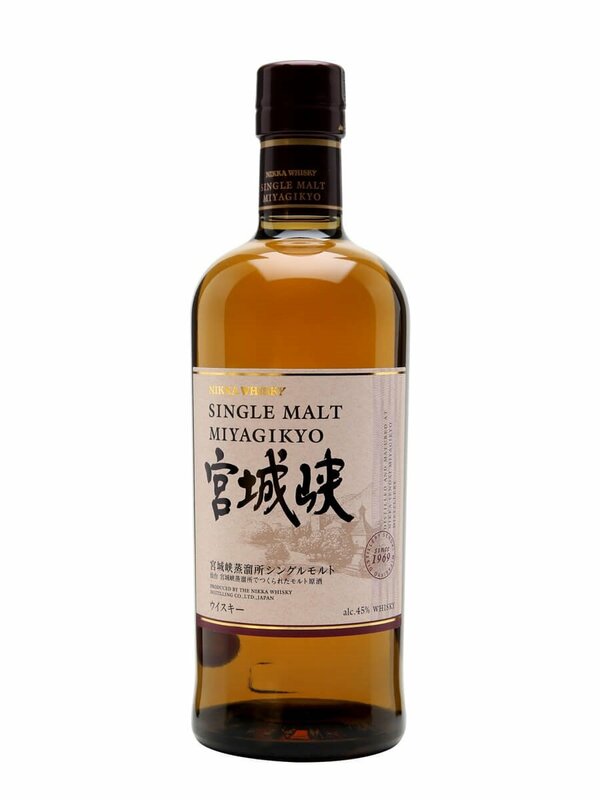 Miyagikyo was created to replicate a Speyside distillery and was built to create blends – it even uses barley from Scotland. 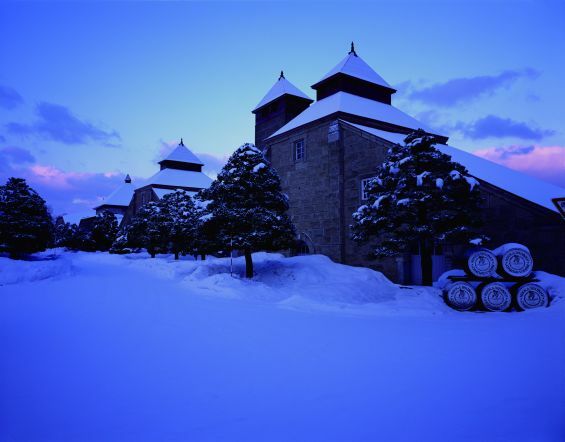 Yoichi is the most northerly distillery in Japan and was Taketsuru’s first. It was created to replicate an Island/Islay distillery, and is famed for its peaty, smoky whiskies. When you age whisky in tropical climates, the whisky interacts with the wood much faster than in cooler climates, which means that spicy, toasty notes from the oak interact with the whisky in a shorter period of time. Raisins, apricot, pineapple, coconut – fruity, light and gentle. Very pleasant. Dried fruits, figs, more aromatic with sweet notes of fudge, toffee, vanilla, butterscotch. Woody, American oak, more texture, more cereal notes and a milky texture. Well-integrated alcohol. Soft, subtle, green fruits, forest, pear, raisins, honey, vanilla, with a touch of smoke. Smoky, briny, salty and oily, with earthy and vanilla notes. More American oak than sherry oak. Soft smoke with toffee, savoury notes and some pencil lead. Richer, thicker texture, with integrated alcohol, and full bodied. We finished the night on a high! Powerful, intense sherry notes of sultanas, raisins, Christmas cake, walnuts, honey and chewy. Deliciously nutty. It was a close call but it ended as a tie between Miyagikyo and the Kavalan Sherry Cask. 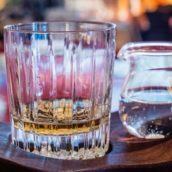 Whisky production is booming all over the globe – even Scotland is planning to open 25 distilleries this year – and we ladies welcome this with open arms. We cannot wait for the next Ladies Night tasting in the spring.